Five-time Olympian, Jo Pavey has agreed to become patron of Hull-based charity Fitmums and Friends. 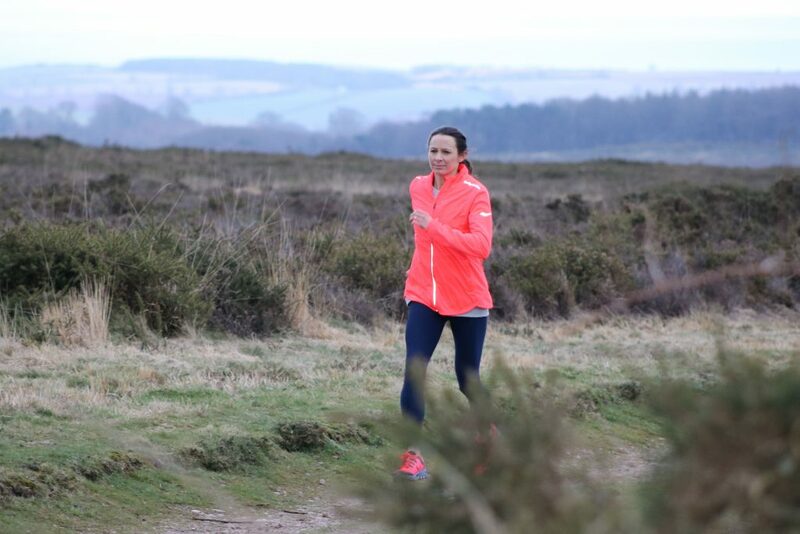 Athletics club and charity, Fitmums & Friends, is delighted and honoured to announce that international runner and five-time Olympian, Jo Pavey, has agreed to become its patron. Pavey joins the charity as it celebrates its tenth year and will support its work to help men, women and children to enjoy being more active. Fitmums & Friends is a Hull-based charity which is passionate about supporting people to become more active. It offers a range of running, fitness walking, cycling, boot camp, buggy and junior athletics sessions for all abilities to help improve fitness in friendly and supportive groups. It began in 2009 as an informal run session from one mum’s driveway, but quickly grew: today, there are 11 Fitmums & Friends clubs across Hull, Yorkshire and North East Lincolnshire with more than 1,000 members. The organisation became a registered charity in July 2017 and Pavey will be its first patron. British athlete, Jo Pavey is a world, European gold and Commonwealth medallist over 5,000 and 10,000m. She is also a five-time Olympian, having represented Team GB at every Olympic Games from 2000 to 2016, and is now aiming for a place in the Great Britain team at Tokyo 2020. She juggles her international running career with being a busy mum of two. Pavey was honoured to be asked to be patron of Fitmums & Friends. She explains: “Fitmums & Friends is such a fantastic organisation. I truly admire the way it supports people of all abilities to enjoy the benefits of being active and to gain confidence whilst making great friendships. It’s great that its activities range from specialist coaching sessions to walking groups; and its shepherding system which allows people to enjoy running together regardless of ability or experience is brilliant. Be the first to comment on "Fitmums and Friends announces five-time Olympic athlete as its charity patron"